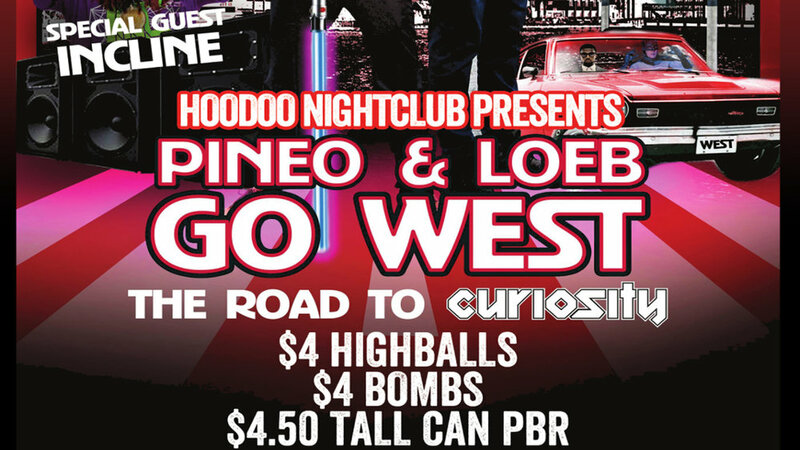 Pineo & Loeb in Banff on Sunday, April 15th, for a Rocky Mountain stop on their Go West tour! $4 hiballs, $4 Bombs, $4.50 big PBR's. Special guest Incline.